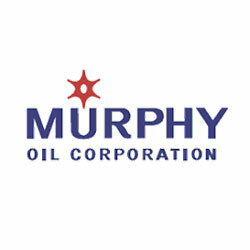 Murphy Sabah Oil Corporation Ltd.
Murphy Sarawak Oil Corporation Ltd. Document content management; client was currently using Lotus Notes. Current documents (using Lotus Notes) were migrated into Livelink providing significant features and benefits including Translation Table, from previous system. All documents that were migrated to Livelink were retrievable using previous definition. Users can scan and index documents side by side with index dialog. The new system enables users to index, search, view, and send document link within Lotus Notes. Users do not have to learn new complicated programme, since documents in previous system can be migrated. Document management system which empowers Document Controllers as the focal point of documents submission. Install document management system incorporated with the Livelink system. Users are notified through the system on documents updates. Empowers document controllers as the focal point of document management. Users’ emails are not cluttered, since notification on documents are done via Livelink. EUM introduced OpenText Content Server which provides Transmittal Management solution. EUM implemented a system which allows user to send transmittals and do markups/ comments online. Fast track the Design & Engineering of Shwe and Shwe Phyu gas facilities in Myanmar’s A-1 offshore block and Mya field in A-3 offshore block. Turnkey design and installation of a Content Lifecycle Management solution incorporating Transmittal Management, CAD markup and approval and bulk loading of engineering documents and data. Seamless exchange of information between partners, engineering contractors and regulatory authorities helped the project to achieve the planned schedule. To convert large volume of Operating & Maintenance manuals, drawings and Vendor manuals into electronic format and index into the corporate document repository. 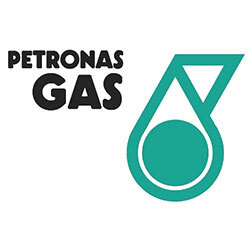 Data and documents were populated into the client’s own system using the document templates and document management procedures and guidelines developed for Petronas. EDAS enabled remote users from various operating regions to access the corporate document repository. Enhanced collaboration and information exchange leading to improved productivity and efficiency. Clients required a system which is able to monitor, retrieve and respond to drawing-related documents. Installed Livelink Enterprise Server, which integrates content and collaboration and is easily accessible. Client’s drawing documents and markup were also integrated within Livelink. The Transmittal Management System workflow cuts the lengthy review process from seven days down to three days. Elimination on the usage of hardcopy drawings, wrong reference to drawings can be avoided, since users are notified on all amendments. 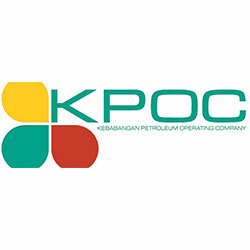 An integrated Computerized Maintenance, Inspection and Document Management System to allow users and contractors to inspect and maintain the FPSO facilities under a performance service contract. A regulated document management system linked to Maximo (MMS) and Credo (IMS). The system enables the seamless retrieval of documents across the complete supply chain including procurement, inspection, safety, operations and maintenance. Faster and more accurate document management in maintenance and inspection unit, and throughout the company. A robust engineering and vendor document system that is able to manage facility management information including drawings, datasheets, maintenance procedures and inspection records. 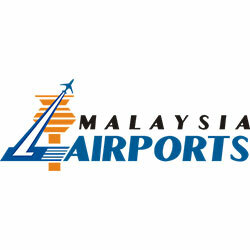 EUM provided a turnkey solution including hardware, software and services to MAB-KLIA to ensure that the data was available to MAB staff, contractors and suppliers servicing the KLIA facilities. Increased user access to critical maintenance/inspection procedures; and increased security and data integrity. Online Management of Change system (MOC) to meet internal PSM requirement; ensuring technical and mechanical integrity of on-site changes, whilst maintaining full compliance. Transform paper-based MOC to an online MOC system. System enables to track each status of Change Approval Form (CAF), with indication of whether the CAF is behind schedule in completion. Each CAF can be easily searched against equipment number or change requirement. An email notification will be sent via the Livelink system on approval required by Limit of Authority (LOA) or Area Owner (AO) during the CAF completion process. Easy to manage CAF tracking system, enabling users to trace the status of every CAF, complete with email notification of required LOA and AO. 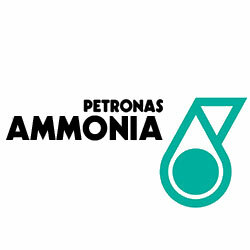 As part of an internal Operational Improvement initiative (OPI), Petronas Ammonia requirements included having a paperless operation where teamwork and information capture and sharing would prevail. EUM implemented a combined Knowledge and Records management system to complement current Livelink document management system. Subsequent enhancements have included development of specific business process workflows for use in their maintenance “bad actor” programs. Improved collaboration, distribution and business process management for overall organization with substantial improvements in productivity and efficiency. 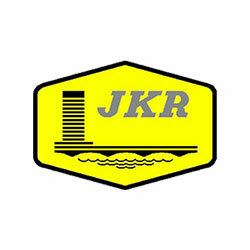 Re-installation and customization solution for current Livelink system within a Disaster Recovery environment. 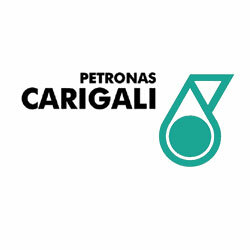 EUM provide re-installation and customization service to Petronas Carigali Myanmar. Clients are able to retrieve the whole Document Management System within a Disaster Recovery environment. 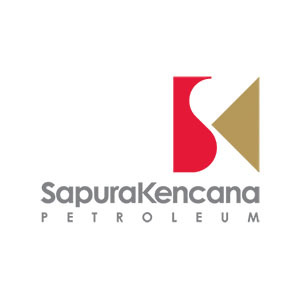 To ensure the FACILITIES are safe and reliable for continued operation without any major failure or breakdown for the next twenty (20) years. 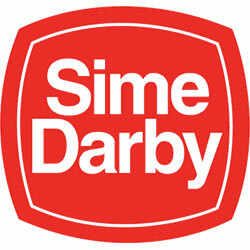 To replace obsolete system and equipment with the latest proven designs, material and technology. 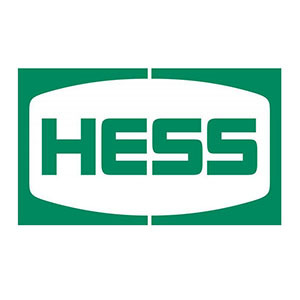 To enhance HSE adequacy and plant efficiency using latest proven technology innovations. 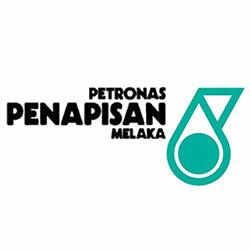 To update equipment master data, asset structure and Bill of Material (BOM) based on MOC requirement. Prepare and update all the existing Equipment and Plant Asset Structure Hierarchy in SAP CMMS Master Data. Linked all the spare items to the lowest level in the hierarchy, ensure the availability of SPIR for all the equipment and linking all the recommended spares to their respective equipment in SAP. Extending Plant Level for materials received from GSCMD and link them to their respective equipment to complete the BO. Utilized ADAM software to provide the advanced data capture and analysis required for the development of an effective EAM (CMMS) system, ensuring high-quality, error-free data in a format suitable for upload to SAP. Integrate operations and maintenance teams and processes to ensure that no opportunity for improvement is missed. Asset management optimisation processes to maximise up-time and reduce down-time while improving asset utilisation. Identification and elimination of gaps to ensure quality development and implementation of optimised maintenance programmes. Ensuring high-quality data is available to operations and maintenance staff for effective analysis and decision making towards corporate objectives, where practical, all Maintenance and Operations procedures and standards are accurate and fit for purpose. Documenting and implementing lessons learned and in compliance with change management policies. Clients required a system which is able to monitor, retrieve and respond to transmittal system. Implement Content Lifecycle and Transmittal Management System. The system allows document controller to monitor vendor’s documents and drawings, and engineers to retrieve and amend drawings. Elimination on the usage of hardcopy drawings - wrong reference to drawings can be avoided since users are notified on all amendments. Documents and drawings are centrally controlled by client’s headquarters, providing accurate documents to be retrieved quickly. 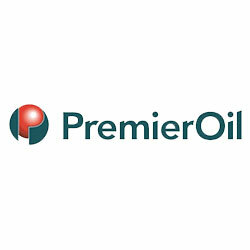 Premier Oil are a global user of the OpenText Content Lifecycle Management system and as such require the support services of EUM Consultants with our extensive knowledge of Oil & Gas business processes. Perform system health checks and optimization, conduct administrator and end user training. Optimized processes resulting in faster search results, quicker upload of engineering and operations data and enhanced user capabilities. Document Management System which enables data integration within existing SAP, Lotus Notes and FoxPro database. Large amount of data involved reached up to 200 GB. Provided a Content Lifecycle Management System with swift integration of data to Livelink from current system. 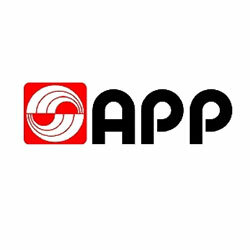 Users can still use the current system (SAP, Lotus Notes and FoxPro Database), along with Livelink and does not have to learn any new complicated process. Creating asset register inclusive but not limited to P&IDs, non-P&ID items, ex-equipment register, lifting equipment register, special tools & testing equipment list. Develop the Risk Matrix & Integrity Critical Element (ICE) Register. Develop Performance standards for equipment/asset with appropriate pass/fail criteria where it is applicable. 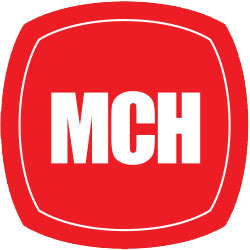 Develop maintenance Plans, Items, Task Lists, Task List Operations and where required, materials required for task. Preparation of Material master for catalogued items. altered based on the commissioning marked-up P&IDs and client specific requirements. The ICE assessment workshop was completed and the review focus safety system, environmental and production. completion of the ICE register and with appropriate client approval. respect to SAP/PM Master Standards document. compiled project specific spares & BoM data and submitted a template based on similar project knowledge and experience, for client to use as required. Enterprise Document Management System to collaborate project team members from different department, stationed in different locations. The system needs to be able to cater with the information exchange and complex workflows required of parallel design and engineering in several remote locations and with limited infrastructure availability. Implemented a turnkey solution including hardware, software and professional services including long term support to ensure both the availability of system and integrity of the data. Implemented a system that provides Transmittal and online Management of Change (MOC) featured in a single repository. Improved in overall collaboration among the project teams in multiple locations. Improved overall process relating to documents submission and management process, resulting in better time management. Drawings and markup processes can be completed online thus eliminating unnecessary usage of hardcopies. A document and records management system that is robust enough to handle various evidence formats including audio, video, photos, and typed/handwritten statements. 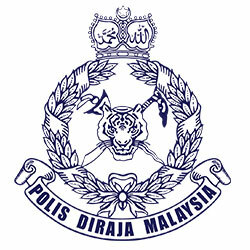 Provided turnkey solution of hardware, software and services that allowed Royal Malaysian Police to manage all types of evidence formats for each case. Fast and complete record retrieval for client’s users, enabling to detect the multiple case offenders. Collaboration among users regardless of their location and time. Increased collaboration and the philosophy of having the right information in the right place at right time in order that engineering, fabrication, construction and hook up of major oil & gas projects can be completed within schedule. Implemented a turnkey Engineering Document Management system to manage all engineering data and drawings prepared in house and supplied by the equipment suppliers. 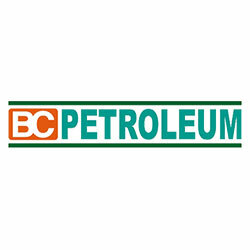 The solution included Content Lifecycle Management, Transmittal Management, Bulk Loader and Brava drawing markup and viewer. 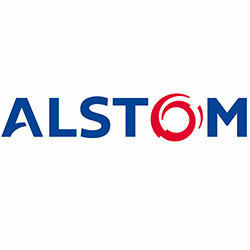 Improved collaboration and information exchange, reduced information distribution costs. Higher level of control for each document or information submitted, amended and disseminated. Contractors of client are able to download and upload documents, resulting in an organized documents submission and retrieval process, and saving time spent on the process. 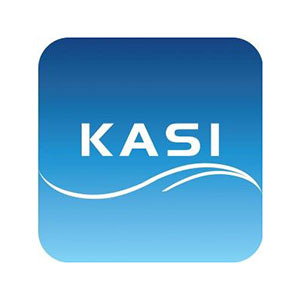 An Electronic Document Management System which is able to store large volume of Engineering documents into electronic format and index into the corporate document repository. 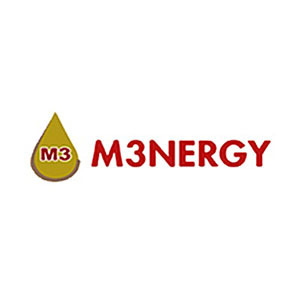 Implemented M-Files solution and delivered the required numbers of user licenses to help the client store and index large volume of engineering documents into M-Files. The system integrates content and collaboration together and easily accessible through web browser. Traveling users can also view, create, edit, and store documents in offline mode, with automatic synchronization. To implement a software based Document Control System, and progressively transferring the existing documents into the new system. Introduced and implemented M-Files solution that acts as a centralized information management for effective work collaboration with automated routine workflows and processes. Able to resolve the problems of managing, finding, and tracking documents and information. Helps to improve the information sharing, efficiency and workflow, maximizing information reuse, eliminating redundancy, avoiding rework due to incorrect information sources, and data loss.